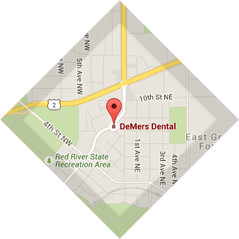 We have proudly served East Grand Forks, Grand Forks, and the surrounding area for over 30 years. We are passionate about providing complete, comprehensive general dentistry and take great pride in the quality of our work and the high level of our patient care. Our goal at DeMers Dental is to help all of our patients value their oral health and help them retain their teeth for the remainder of their lives in comfort, function and esthetics. We accomplish this by staying up to date with the most current dental technology, many hours of continuing education, but most importantly listening to our patients. Our primary concern is the patient first and our goal is to make all patients feel like they are heard and appreciated, regardless of their dental situation. Get to know our dentists and staff below, then check out our office! 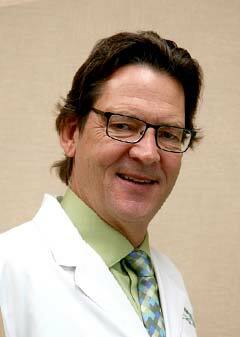 Dr. Erickson is a North Dakota native who grew up near the Turtle Mountains in Bottineau, North Dakota. 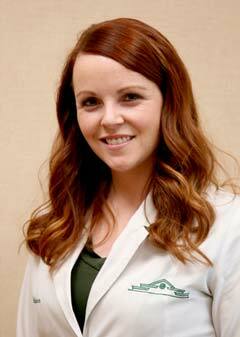 She attended the University of North Dakota and graduated with Bachelor of Science in Chemistry in 2006. She then attended Creighton University in Omaha, Nebraska where she graduated with her degree as a Doctor of Dental Surgery in 2010. She and her husband moved back to the Grand Forks/East Grand Forks area to be near family and friends. They have three children who keep them very busy. She comes from a medical background and knew from an early age she wanted to become a medical professional. After job shadowing several different medical careers she chose dentistry. Dr. Erickson felt that dentistry was right for her for several reasons. Most importantly, of the many medical fields she observed she felt the dental profession had the privilege of getting to know their patients very well. It also grants practitioners the benefit of autonomy where decisions about treatment are made based on the patients needs and not dictated by a governing hospital or insurance company. Dentistry also provides regular hours allowing her to enjoy more time being a mother and wife. She has a passion for continuing education and travels often to learn the most update information especially regarding comprehensive care including airway, TMD and sleep. She is a visiting faculty member at the Pankey Institute in Key Biscayne, Florida and loves to help educate as well. A native of the area, Dr. Stadem spent the early years of his life in Twin Valley Minnesota and graduated high school from Crookston Minnesota. After high school he attended Moorhead State College and received a degree in biology. He was then accepted to the University of Minnesota Dental School and graduated in 1980. He was awarded the Alpha Omega award for attaining the highest scholastic standing in his graduating dental class. 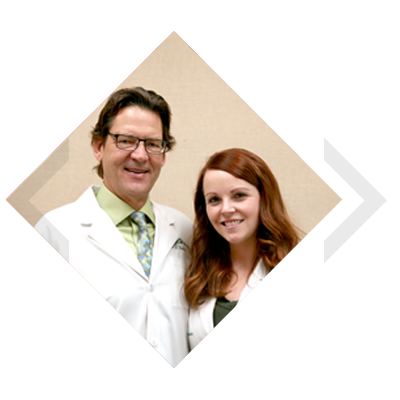 After dental school graduation Dr. Stadem and his wife DeeDee opened a dental practice in East Grand Forks. Since graduation Dr. Stadem has continued his studies with the Dawson Academy and the Pankey Institute and as a member of the American Equilibration Society. He also attends many continuing education meetings each year and is an active member in two dental study clubs. He is a member of the American Dental Association, the Minnesota Dental Association and the Northwest District Dental Society. Dr. Stadem has two grown children, Nicholas in Minneapolis and Erica in the Washington D.C. area. In his free time he enjoys spending time at the lake with his family and is an avid outdoorsman. Dr. Stadem feels truly blessed with a wonderful supportive staff and to practice a profession that he loves. He and his staff are grateful for the many patients who place their trust in them for their dental care.